Spain will be looking for a strong performance against Iran after an eventful and erratic 3-3 draw with Portugal in their first match. Iran do not concede many goals and they would settle for a clean sheet right now. Spain will look to keep the same side and play their usual intricate, clever, possession passing game. 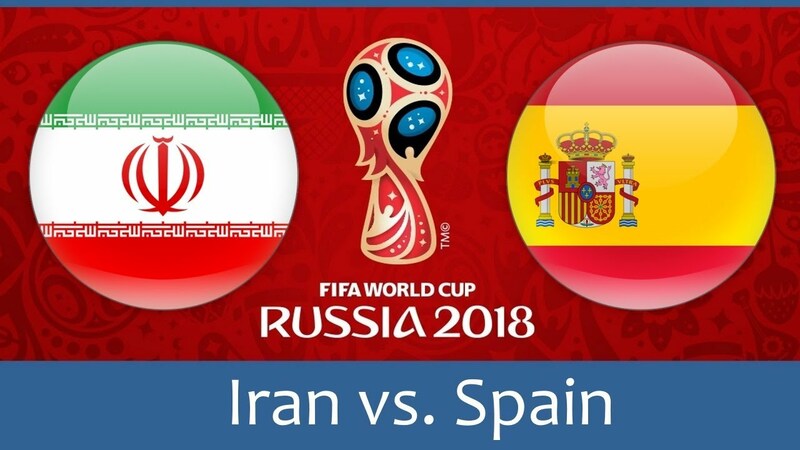 I expect a game of few chances and a much relieved Spain will grab a scrappy 1-0 victory.